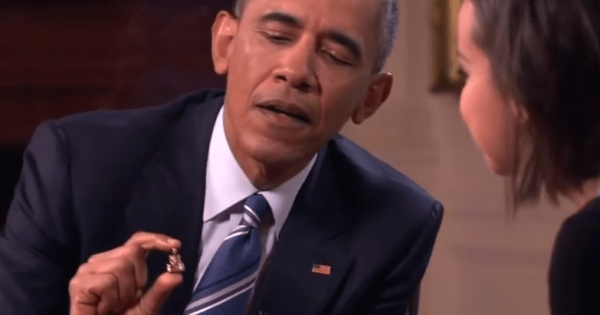 Obama, in White House video, shows the tiny Buddha statuette he "carries around all the time." 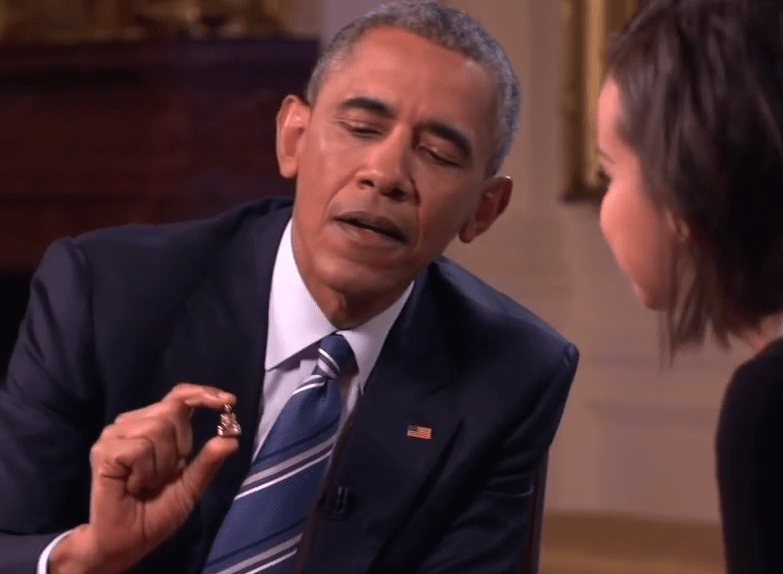 A little something for Throwback Thursday: In a White House-produced YouTube video first shared on January 15, President Obama addressed a number of things — including what’s in his pockets. It turns out that, along with a rosary gifted to him by Pope Francis, a small Buddha statuette, given to him by a monk, is often found on the president’s person. 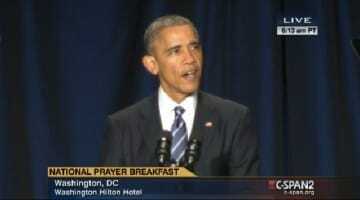 Watch the segment in the video below, beginning at the 44:00 mark. First published here on Jan 18, 2016. 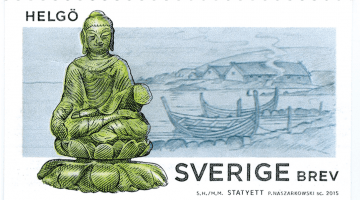 How did a Buddha statue land in Viking hands?